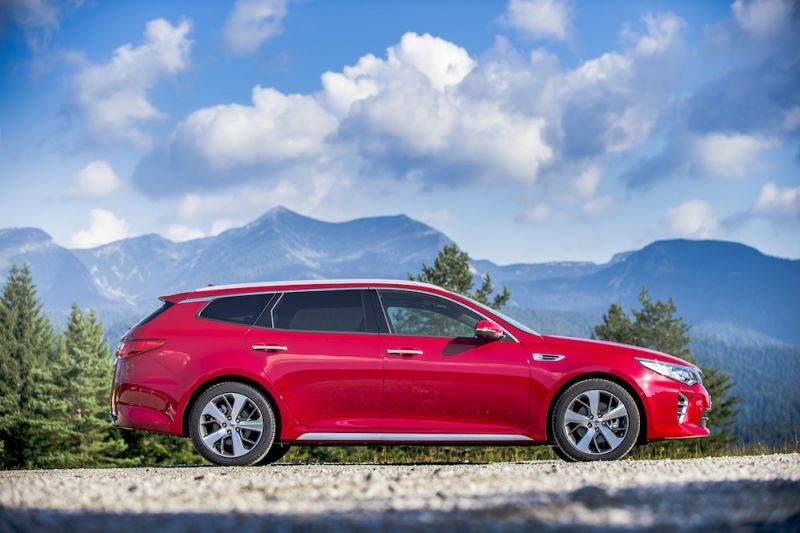 Kia has announced it will add a Sportswagon model to the Optima line-up which will go on sale from the 15th of September in Europe only. 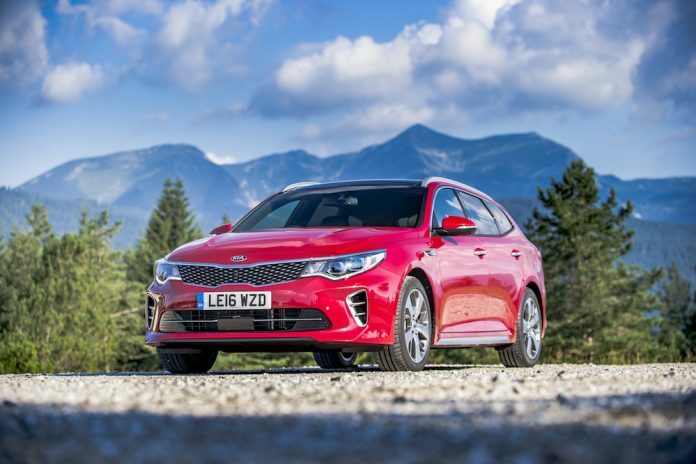 It’s the first D-segment estate car from the Korean brand and is based on the Optima saloon and the SPORTSPACE concept that was unveiled at last year’s Geneva Motor Show. As mentioned above, it’ll be sold in Europe only with UK prices starting at £22,295. Three trims will be available to begin with 2, 3 and GT-Line S – a GT model will also be introduced early 2017. The Sportswagon follows a specification similar to the saloon variant – in fact it almost has the same dimensions other than the extra 5mm due to the roof bars which are fitted to all trim levels. There is just one engine on offer – a 1.7 litre CRDi turbodiesel engine which develops 139bhp and 340Nm of torque. 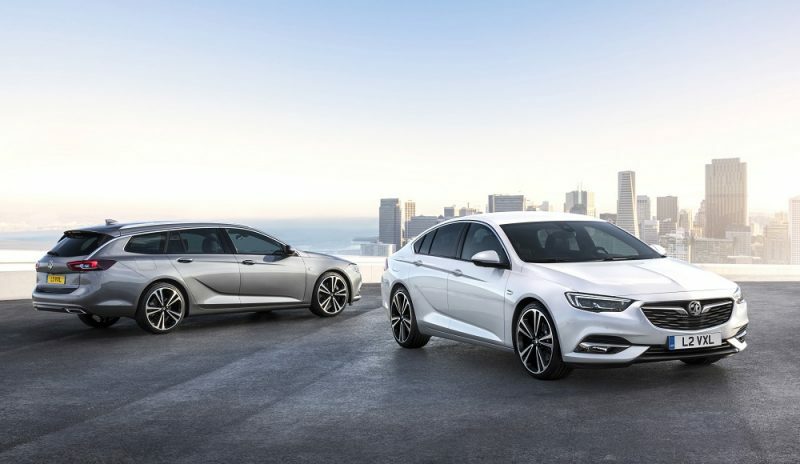 The engine can be mated to a manual gearbox or a 7DCT automatic which is an option on the 3 but standard on the GT-Line S.
​​When fitted with a manual it’ll get to 60mph in 9.8 seconds and the 7DCT is a bit slower with a time of 10.7 seconds – both however, will offer a top speed of 124mph. 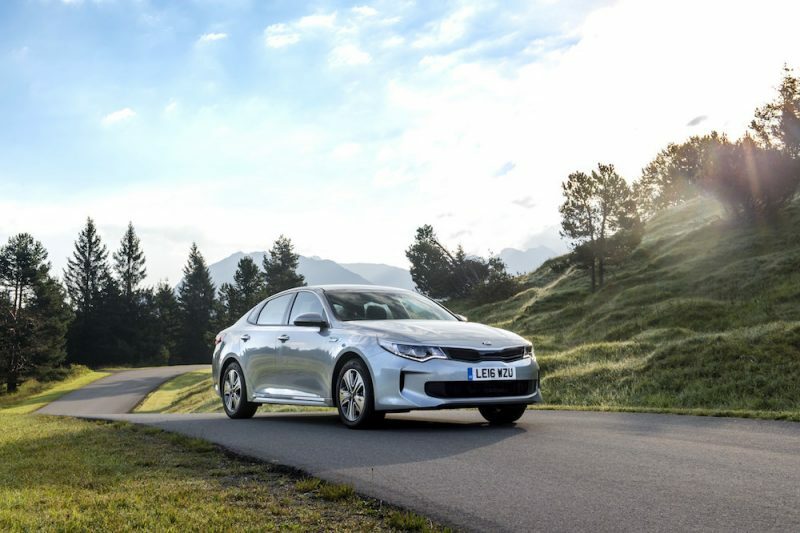 64.2mpg with 113g/km of CO2 emissions can be achieved when the manual is selected whilst the 7DCT is able to offer 61.4mpg with 120g/km of CO2 emissions. 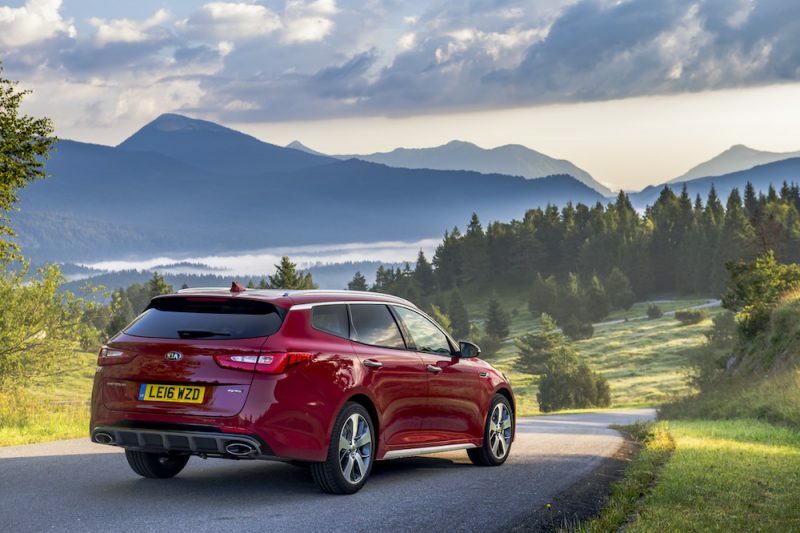 As you’d expect from an estate there is a big boot – 552 litres is on offer in the Sportswagon which should be enough for most people although it’s not as big as the back of a Skoda Superb estate which is able to boast 660 litres. 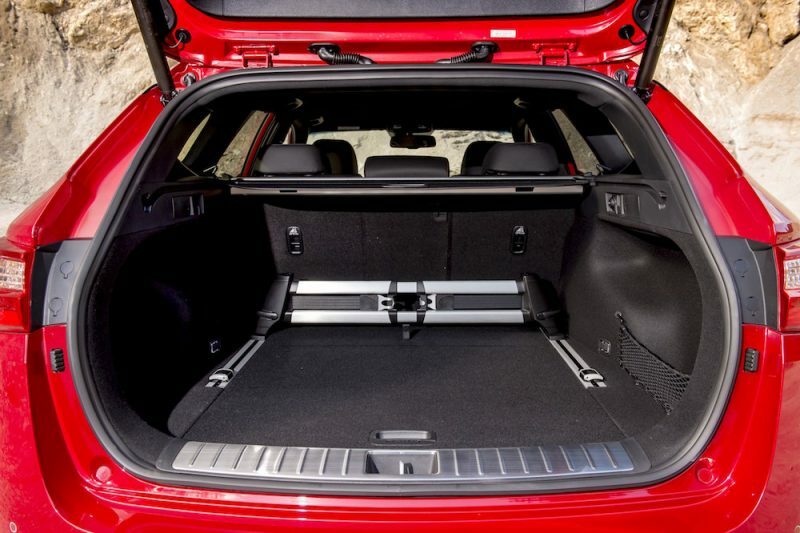 If you do happen to need more space then the 40:20:40 rear seats can be folded down to increase capacity to 1,686 litres. ​​In terms of kit the base level 2 comes with a 7″ infotainment system which has TomTom satellite navigation. Bluetooth connectivity, USB/Aux connectivity and DAB radio. Other features include reversing camera, cruise control, air conditioning and leather trimmed steering wheel with mounted controls. 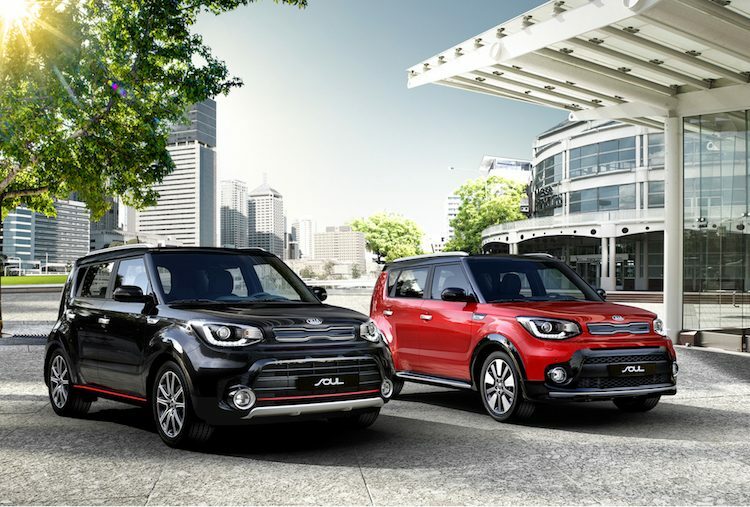 ​​The 3 adds to this with a bigger touchscreen – 8 inches, eight-way power adjustable driver’s seat, heated front seats and dual projection headlights. A harmon/kardon sound system is also present and customers can choose to have an automatic gearbox as opposed to the manual. The price for the 3 trim is £24,495 or £25,895 if you opt for the 7DCT transmission. 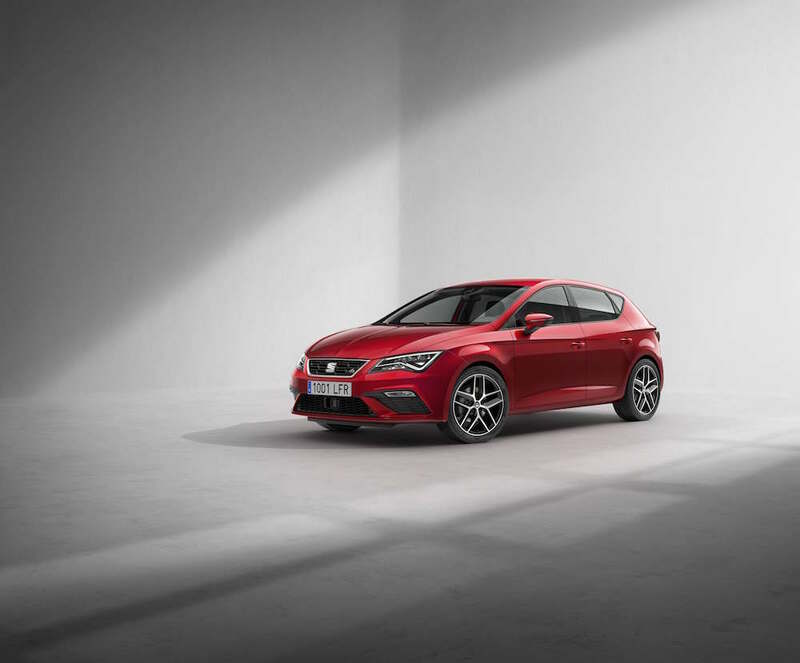 The current range-topping GT-Line S gives buyers a wireless phone charger, panoramic roof, LED headlights with cornering headlights, black leather seats and alloy pedals to name just a few features. 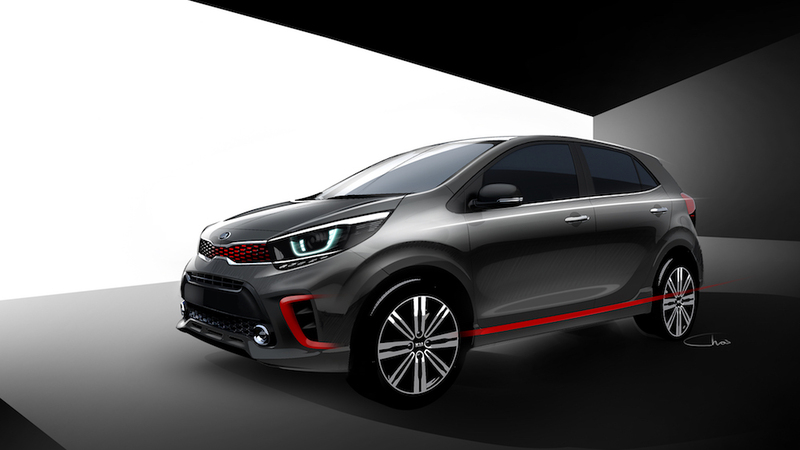 There is a whole host of safety kit as well including Blind Spot Detection with Rear Cross Traffic Alert, Adaptive Smart Cruise Control, High Beam Assist and Autonomous Emergency Braking. A powered tailgate can also be found to aid loading and general convenience. The GT-Line S starts at £30,595.